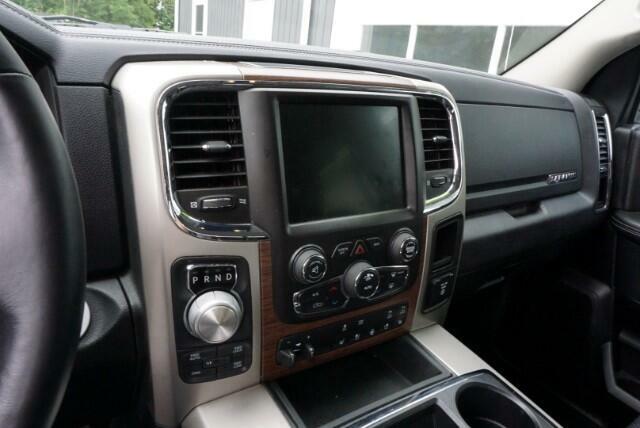 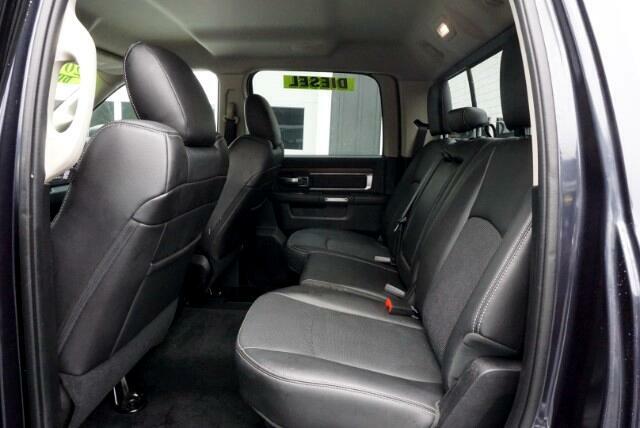 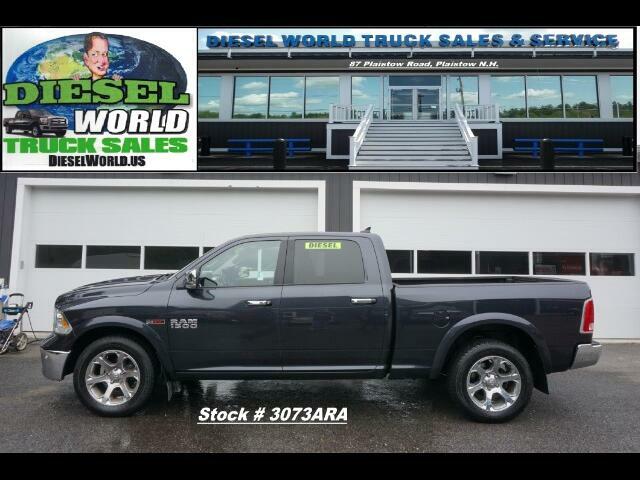 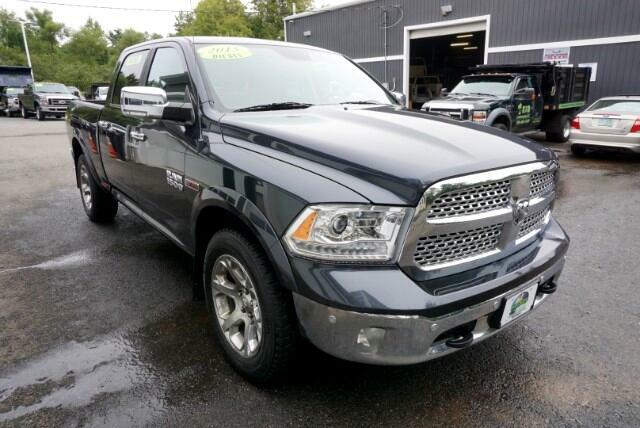 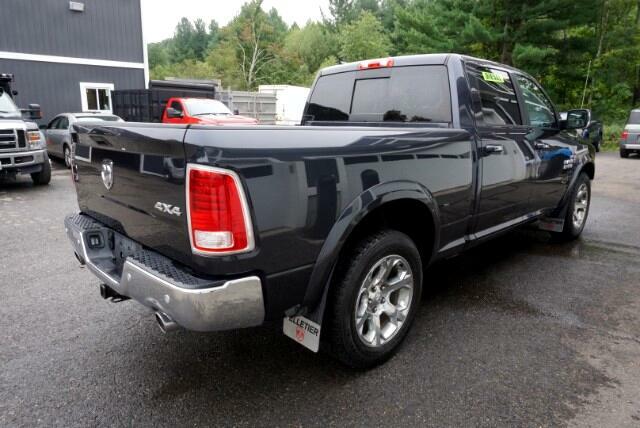 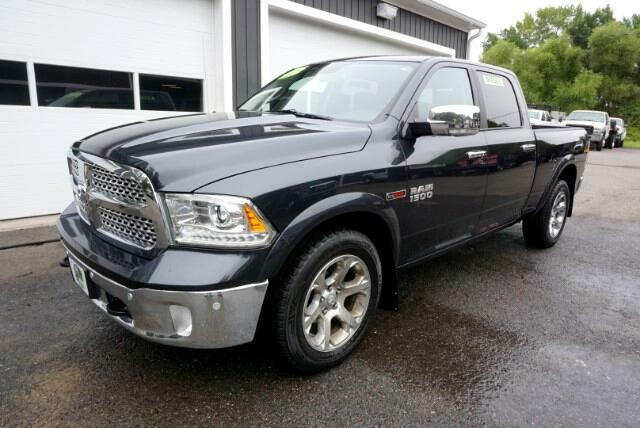 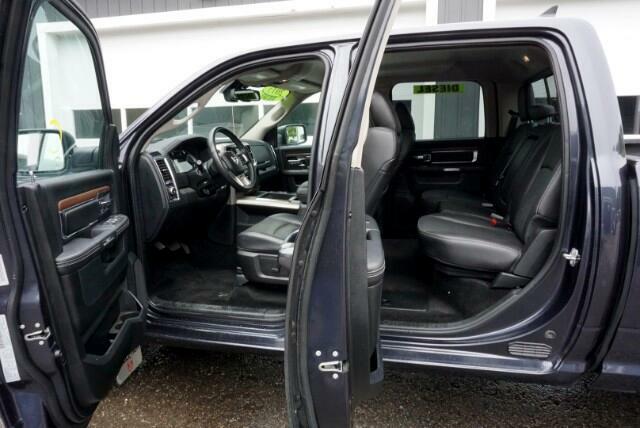 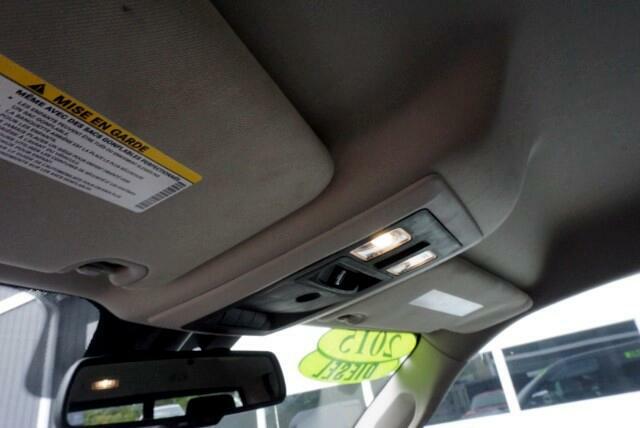 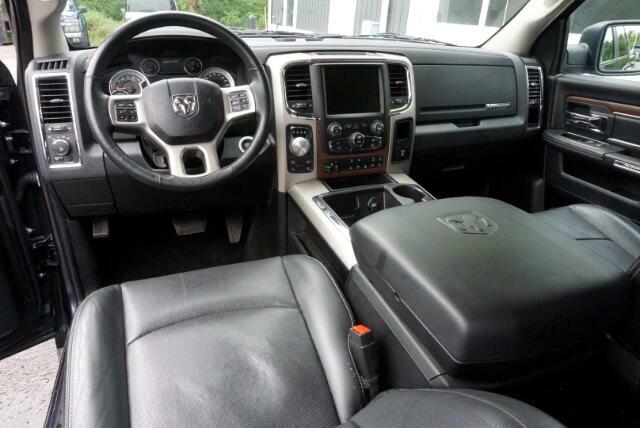 2015 Ram 1500 Laramie Crew - EcoDiesel - ONLY 38000 miles!!! 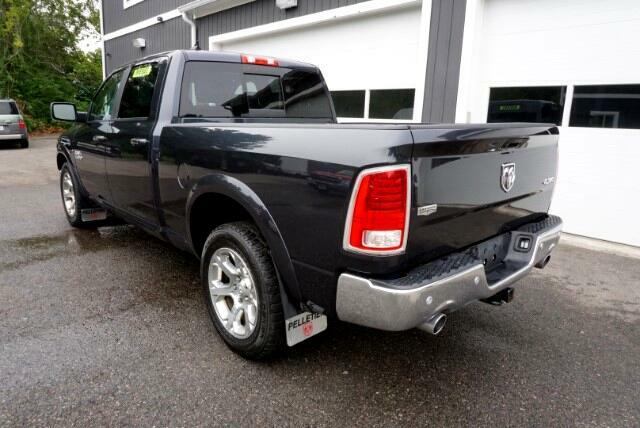 - 4x4 - All the Power Options - Heated Leather - Alloy Wheels - All the power and fuel economy packed into one great looking truck! 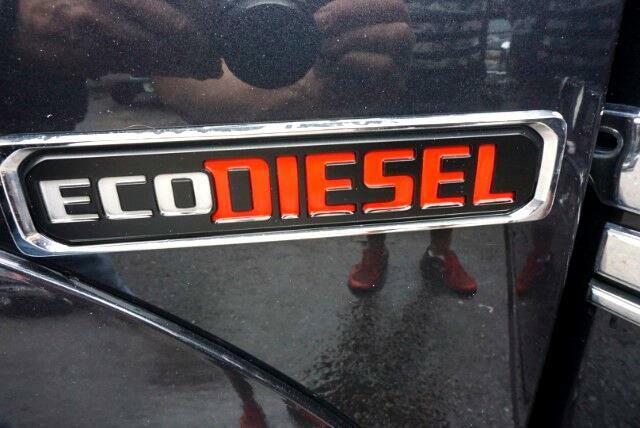 Here at Diesel World we have EZ Financing For All Credit Levels - Call Now For Pre Approval - Shop New England's Largest Independent Diesel Dealer Shop Diesel World and experience a whole new way of Purchasing a Quality Truck. 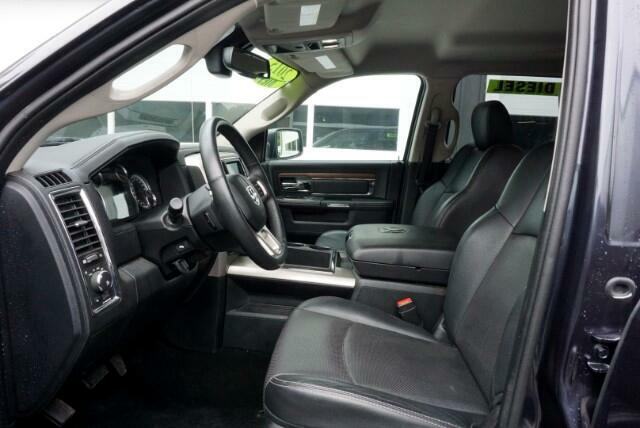 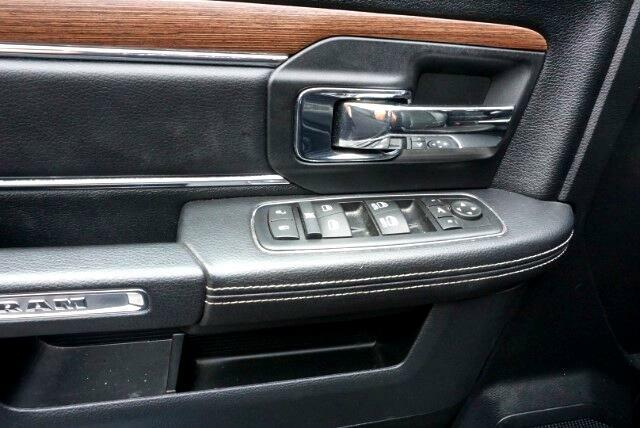 vehicles are fully serviced in our state of the art service center - Rates are starting at 3.49% and Tens of Thousands off the cost of Buying New. 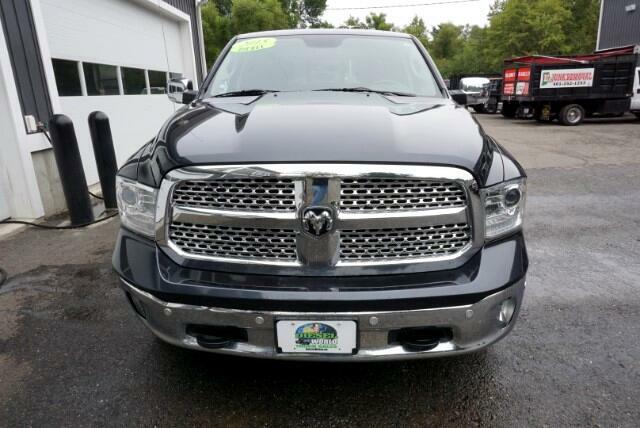 Why Buy New Save with Us! 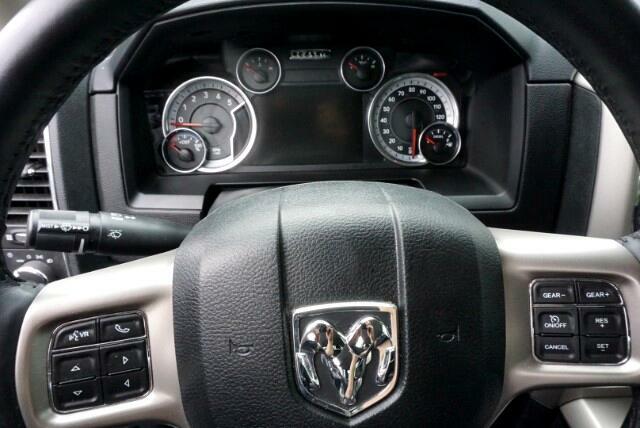 Open 7 Days to Serve You Better!